Skin whitening injections can also help in removing of the skin lines and wrinkles. These injections usually contain the ingredient of Glutathione that acts as an antioxidant. These glutathione injections are very much popular in Asian countries and there are various celebrities that use this type of injections so as to get fair skin. 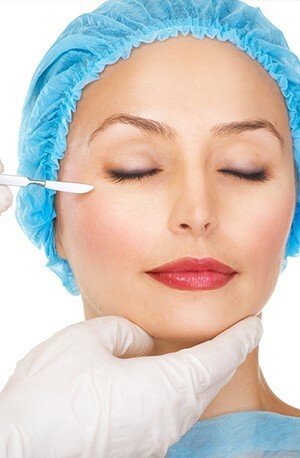 The injections can however be recommended only by experts and well qualified dermatologists. Skin whitening injections can also give people with minor skin imperfections an overall better look by reducing the appearance of red spots and any rough patches that may exist. Skin whitening injection may involve the use of one or more of the substances like tranexamic acid, glutathione, vitamin C and vitamin E. The purported cosmetic purposes of the injection procedure include skin whitening, anti-wrinkle and scar removal.. The Beauty Drip is a cocktail of nutrients designed to deliver high antioxidant coverage, immune protection, stress defense and better skin glow! Those are important adjunct to the holistic approach to beauty. The Beauty Drip’s main components are Glutathione, Vitamin C (Ascorbic Acid), Vitamin B Complex and Alpha Lipoic Acid. WHAT MAKES INJECTABLE GLUTATHIONE DIFFERENT COMPARED TO WHITENING PILL? INJECTABLE GLUTATHIONE is directly infused in the vein and absorbed quickly in the bloodstream faster than the whitening pill. The whitening pill has slower absorption since it has to go through the digestive tract, mix with the food and bile in the stomach and metabolization takes place. Its like saying that if you take 1000mgs of whitening pill, you will only absorb the 200mgs, everything is lost during the metabolization process.